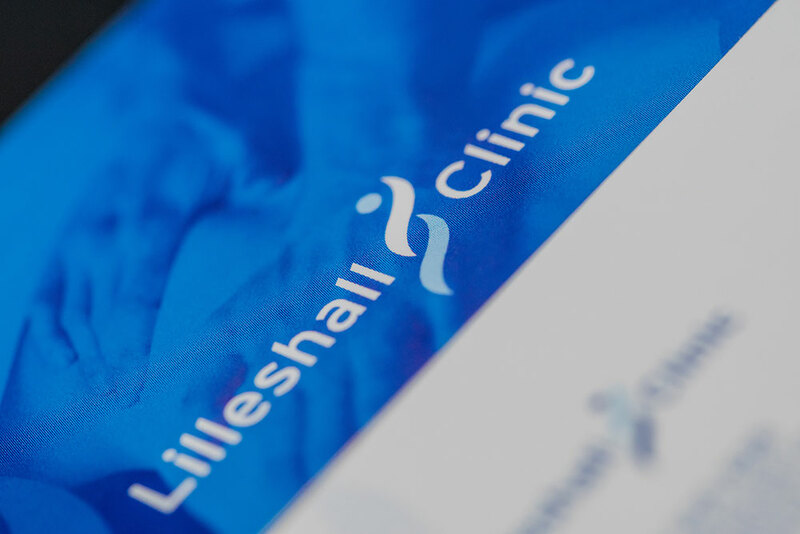 At The Lilleshall Clinic we are committed to ensuring the best standards of practice in all our activities. Visitors to our website and associated online services can be assured that the protection of privacy and confidentiality are given the highest priority. All personal information is collected, held and used in strict compliance with the Data Protection Act 1998. We do not collect any personal information from visitors to our website other than information that is knowingly or voluntarily given. Anonymous information is collected, such as the number of visitors to the website in a given period but is purely statistical and cannot be used to identify an individual user. Cookies are not used to collect any other information from visitors to the website. Visitors interested in requesting more information must provide contact details and the reason for their request. Visitors will not be contacted unless such information is given. The information collected may be used by us to contact you with further details of our current activities or to send details of future initiatives or events. It may also be used for research purposes. You can inform us at any time of you no longer require such information to be sent. We will never pass any personal information to any third party outside of our organisation, without your consent. We will never pass any personal information to any third party outside of our organisation, without your consent. We take all reasonable measures to ensure that the information we hold is accurate.